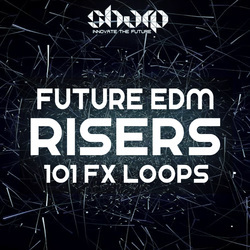 "Future EDM Risers" brings an extremelly useful collection of perfectly designed Riser FX Loops, handy for any producer. 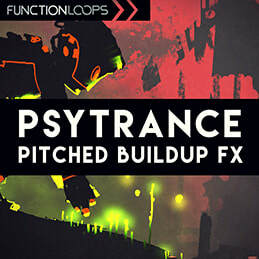 We spent hours designing these effects, so you can use them instantly in your next tracks. 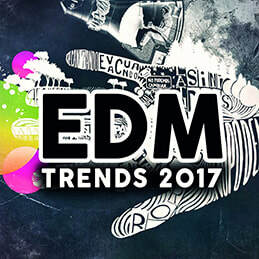 Fits great in EDM, Techno, Tech-House, Dubstep, Trance or Future House. It's time to replace your old Risers with these freshly made ones. 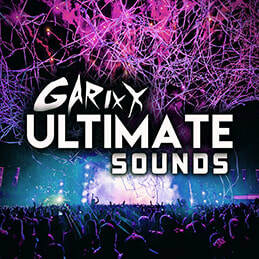 Everything recorded at 128BPM, you can easy change the BPM without loosing quality. The best part of this product is mix-matching the FX Loops to get new Risers quickly. 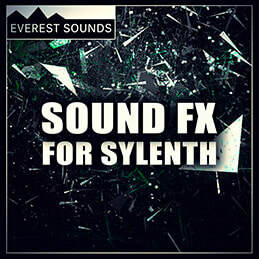 Almost all of the loops can be mixed with each other, giving you endless new effects in minutes. Grab this ultimate Riser tool right now, it will help you produce quicker to save you effort and time. Give your buildups some life, because what happens before the drop is very important, this is one of the moments when the crowd goes "WOW".